Oh jeez. This is hilarious. 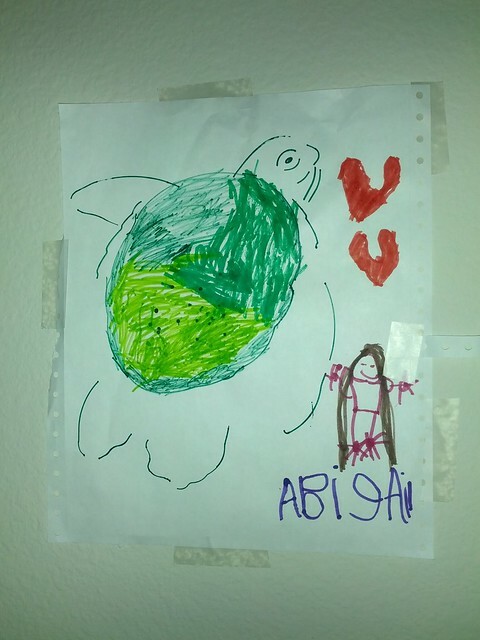 That turtle is pretty impressive. I hope you don’t forget her after that.